Four great bands! 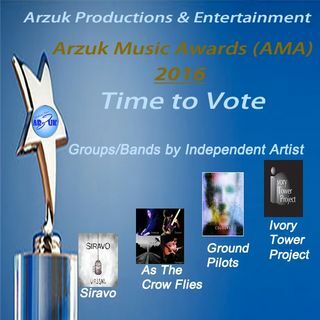 Congratulations to As The Crow Flies, a really exciting band! The weave of vocals and instrumentals is inspirational. No two songs the same. All I can say is... MORE PLEASE!